Travis is currently a graduate student in clinical psychology at the University of Texas at Austin in Austin. Graduated from the UT Clinical Psychology program in 2018. Graduated from the UT Clinical Psychology program in 2014. 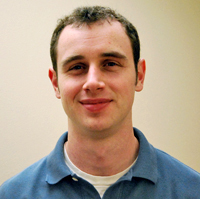 Pat is currently a Postdoctoral Fellow working with Brian D’Onofrio, Ph.D. at Indiana University in Bloomington, IN. 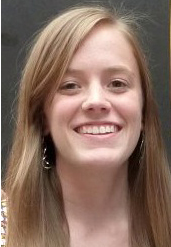 Heather graduated from the UT Clinical Psychology program in 2012. Currently a psychology Postdoctoral Fellow in PTSD and Substance Use Disorders at the Southern Arizona VA Healthcare System in Tucson, Arizona. Graduated from the UT Clinical Psychology program in 2011. After a Postdoctoral Fellowship in Returning Veterans and Substance Use, Boston VA, Amee joined the Waco VA Center for Excellence. Currently an Acting Assistant Professor in the Department of Psychiatry and Behavioral Sciences at the University of Washington. Graduated from the UT Clinical Psychology program in 2010. 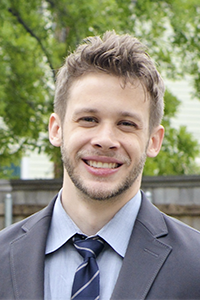 Following a Postdoctoral Fellowship in the Department of Psychiatry, UCSD School of Medicine, Reagan is currently a Research Scientist at the University of Pennsylvania. Graduated from the UT Clinical Psychology program in 2008. After a postdoctoral fellowship at Brown University, Marc worked as a Research Associate at the Central Texas Veterans Health Care System. Marc currently serves at the Psychologist for the Austin Fireman’s Association. Graduated from the Clinical Psychology program at Syracuse University in 2004. Post-Doctoral Fellow in the SAHARA Lab from 2004-2006. 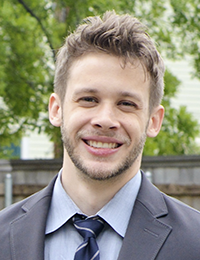 After an Assistant Professorship at Kent State University, Dan is currently working as a data analyst in Seattle, WA. Graduated from the UT Clinical Psychology program in 2003. Currently a research scientist at the University of Washington in its Alcohol and Drug Abuse Institute. Currently directs that VA Substance Abuse Program at the Austin VA. Graduated from the UT Clinical Psychology program in 2000. 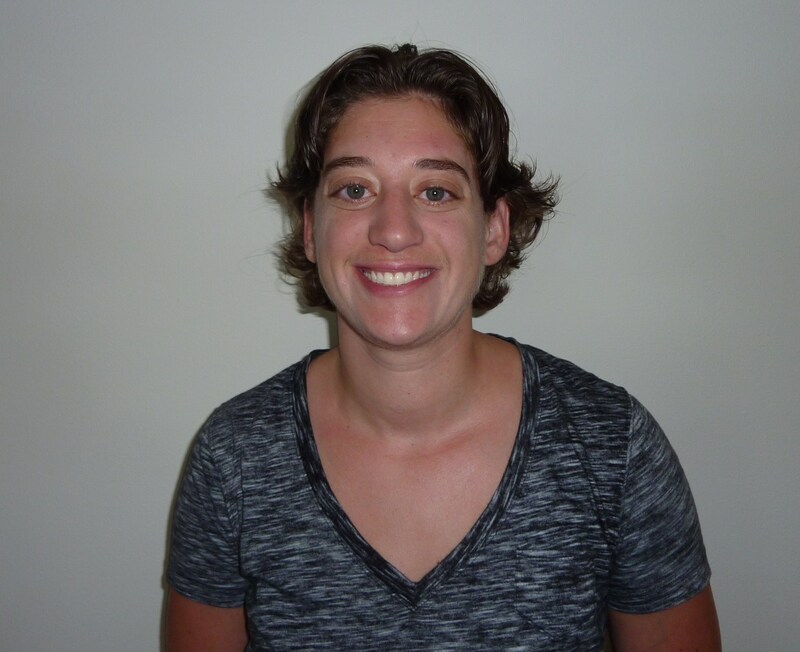 Estee has a part-time neuropsychology practice in Sacramento, CA. Graduated from the UT Clinical Psychology program in 1999. Currently a Senior Behavioral Scientist at the RAND Corporation and an Adjunct Professor at UCLA. Graduated from the UT Clinical Psychology program in 1998. 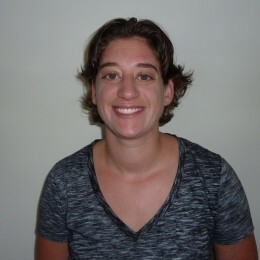 After a position as a Research Scientist at the Friends Research Institute, Inc. in Baltimore, Liz is currently an Assistant Professor of Psychology at Towson State University.